Come join us for an evening of wine, good company, and charity! 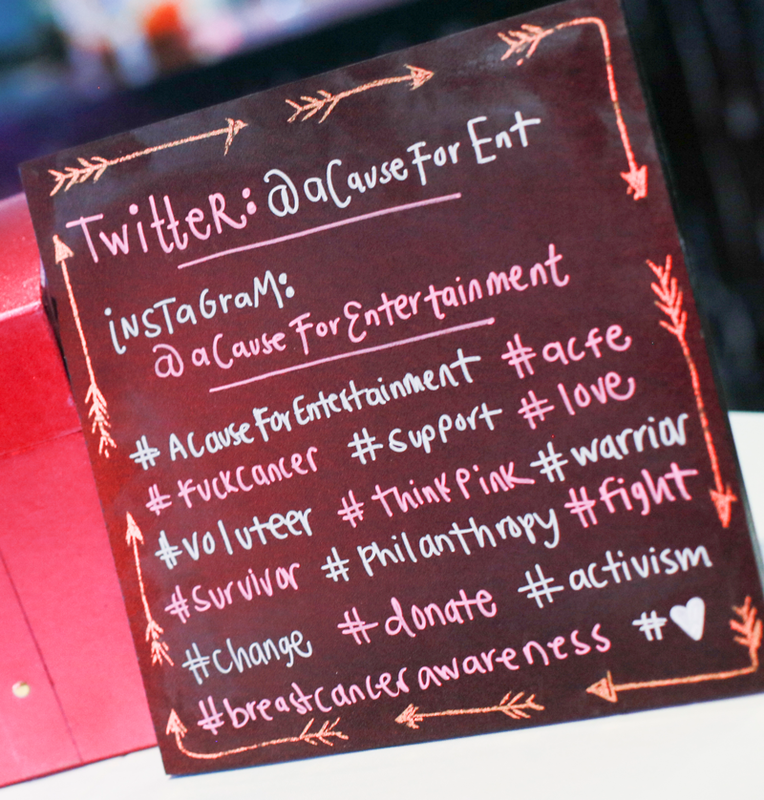 We are kicking off ACFE’s event season- 10% of all proceeds will go towards funding Breast Cancer research. Just because it’s not officially Breast Cancer awareness month doesn’t mean we can’t support a good cause and have a little fun, too! Besides, rosé matches perfectly with our Pink Breast Cancer Ribbons. P.S. Keep an eye out on our social media and website for our limited edition T-shirt collaboration with Artist Rachel Brown (as seen above)!